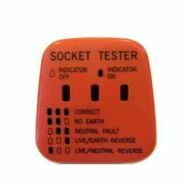 This plug in tester is a quick, easy way to check your 13A socket wiring is correct. Plug into a 13 Amp socket and neons light to show correct wiring. Checks for most faults on earth, neutral and live terminals (will not detect earth / neutral reversal). Bending spring for 20mm heavy gauge PVC / plastic electrical conduit. This green colour coded spring fits inside 20mm conduit, the spring itself does not measure 20mm. Bending spring for 20mm light gauge PVC / plastic electrical conduit (colour coded red). 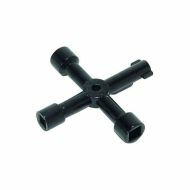 This spring fits inside 20mm conduit, the spring itself does not measure 20mm. 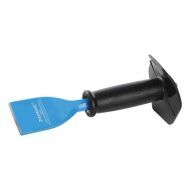 2-1/4 inch bolster chisel (57mm x 220mm). 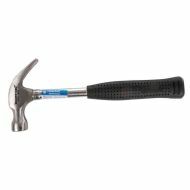 Solid forged with shock-absorbing hand guard. Hardened cutting edges. 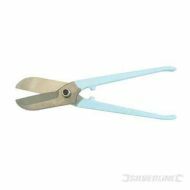 200mm electrical combination pliers, with hardened, tempered jaws and induction hardened cutting edges. Moulded plastic handles with slip guards. 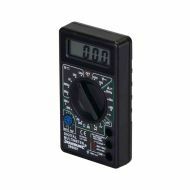 Digital multimeter measures AC and DC Voltage (up to 500V), DC current (up to 5 Amp), continuity, resistance (200-2000K Ohms). Also checks diodes and transistors. Supplied with leads. Requires 9V (PP3) battery . Kit includes sizes necessary to install most downlights. 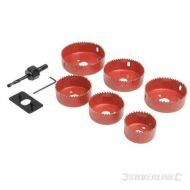 Contents: 50, 60, 65, 72, 75 and 86mm hole saws, pilot drill, arbor and hex key. 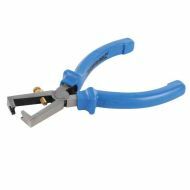 3.5mm tap / re-threader, ideal for cleaning out damaged or blocked threads in electrical boxes. 60mm shaft for access to recessed boxes. 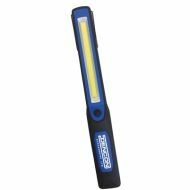 Electrical mains phase / line tester screwdriver, with Neon light to indicate power. 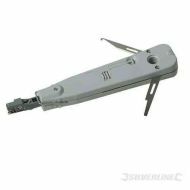 Suitable for testing AC voltages from 100 to 250 Volts. Coil of electrical solder wire, with built in flux. 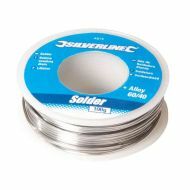 20g tube of electrical solder 20g, with built in flux. 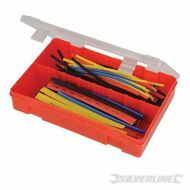 95 piece heat shrink tubing pack. 150mm x 3.2mm (blue x 10, yellow x 10, red x 10 and black x 40). 150mm x 8.9mm (blue x 5, yellow x 5, red x 5 and black x 10). 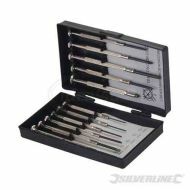 Set includes Phillips: PH00, PH0, PH1; slotted: 1.0, 1.2, 1.4, 1.8, 2.4, 3.0mm. 1 x scratch awl and 1 x magnet. 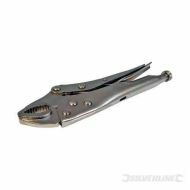 Long nose pliers,also known as needle-nose pliers, pinch-nose pliers, or snipe-nose pliers. 200mm. Chrome vanadium steel, induction hardened cutting edges. 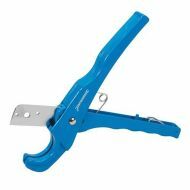 Hardened and tempered jaws, moulded plastic handles with slip guards. 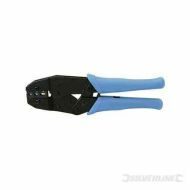 Heavy duty ratchet crimping pliers for insulated crimp terminals. Preset tension for accurate crimping. Hardened steel jaws. Capacity 0.5-1mm², 1.5-2.5mm² and 2.6-6mm². 33 piece security screwdriver bit set. 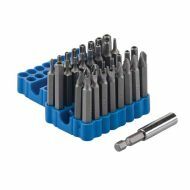 With magnetic hex bit holder, torq-set bits, spanner bits, tri-wing bits and Torx. 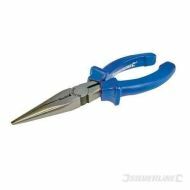 Side cutting pliers with ultra sharp induction hardened cutting edges. Moulded plastic grips with integral slip guards. 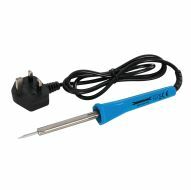 40 Watt soldering iron, for general purpose soldering on small to medium wires and cables. Fitted with UK 13A plug. 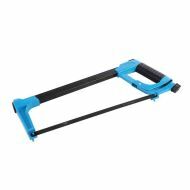 Simple plastic IDC tool for phone and cat 5 socket wiring. 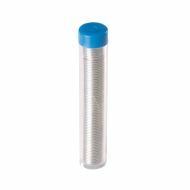 Hardened steel utility blades in plastic safety dispenser. 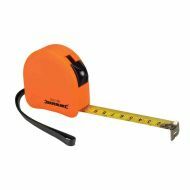 For use with many utility knives. You must be 18 or over to buy this item. 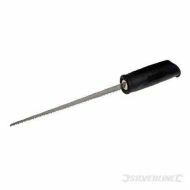 This insulated screwdriver is just the right size for most electrical terminal screws. Certified to EN60900IEC for guaranteed electrical safety up to 1000V AC and 1500V DC. 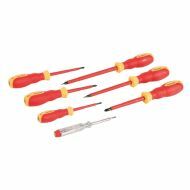 Set of 7 screwdrivers with insulated chrome vanadium shafts. VDE certified for live line working up to 1000V AC. 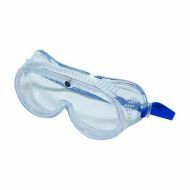 Tested to 10,000V according to IEC60900:2012. 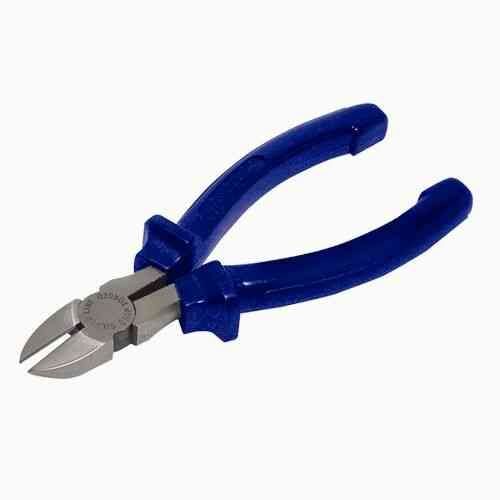 Wire stripping pliers, with hardened and tempered steel cutting edges. V-groove spring-action jaws. Brass adjusting screw for stripping wires up to 5mm diameter. 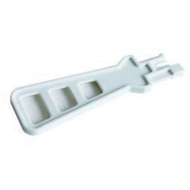 Moulded plastic handles with slip guards.